Today's post is brought to us by Market Report contributor Steve! We're heading down to Holmdel, NJ, an inland town at the very northern tip of the Jersey Shore. Holmdel was also the location of a now-closed A&P Fresh Market, which Acme Style covered here. 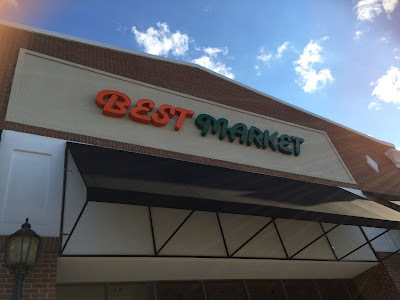 This store is, at this time, still a Best Market (in fact, the only Best Market in New Jersey), although Lidl's recent acquisition of the chain means that it will soon be converted to the no-frills discount format of Lidl. I still question the wisdom of the Lidl-Best Market purchase, as the stores' formats are so radically different. Best Market focuses on huge selections of produce and deli products, while Lidl has a very small produce department and no deli. We'll just have to wait and see how this one plays out. Although I went to this store myself long ago, I did not photograph it. But our contributor brings something new to The Market Report...an internal panorama! Click on the image to expand it and see the details. This Best Market is located at 2130 NJ-35 in Holmdel. 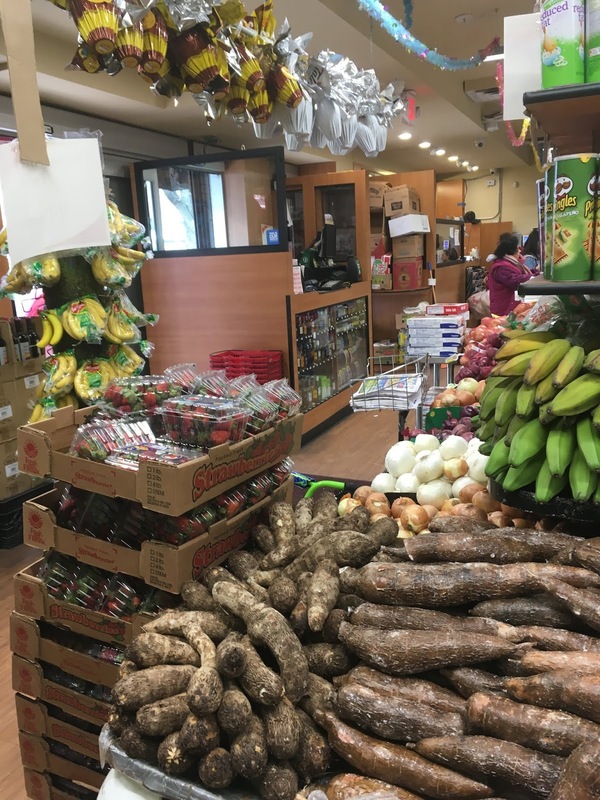 Perhaps you recall seeing the Food Bazaar in Fairview back in December 2016. No? Well then, refresh your memory here. Just four blocks south of the Food Bazaar is a much smaller supermarket, Kikos Supermarket, which is owned by independent grocer Felix Beltran. 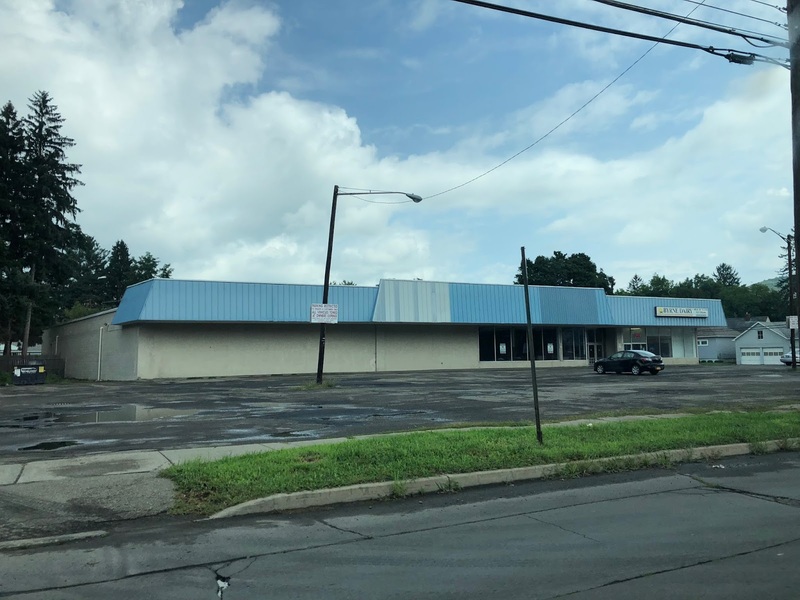 Previously, he and his family had owned CTown Supermarkets in West New York and Clifton (in the Styertowne Plaza where CVS is now) along with a few others. 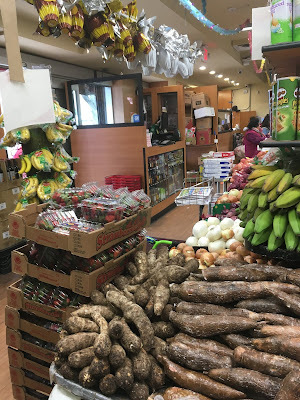 Meanwhile, the La Placita Supermarket* in Union City was previously a Kikos. 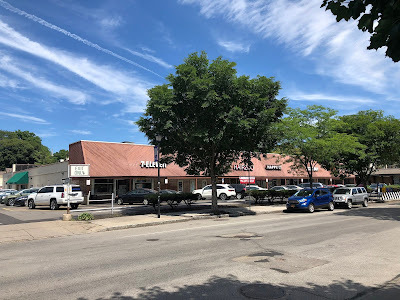 Today, it appears that this location in Fairview is the only store owned by the Beltran family; it was previously a Fine Fare that closed in 2000. *A note on that post. I had written that the original Kikos was here in Fairview and the Kikos II was in Union City. I actually had that reversed. For an idea of the layout, you enter to the right on the front wall. Produce is in the front right corner with checkouts to the left. Dairy continues along the first aisle with butcher and deli in an alcove in the back. Frozen lines the last aisle. There is a very cramped parking lot just to the left of the store. The store also offers delivery in its, ahem, unique van. Small produce island in the front with additional cases continuing up the first wall. Here's a look across the front of the store from produce. 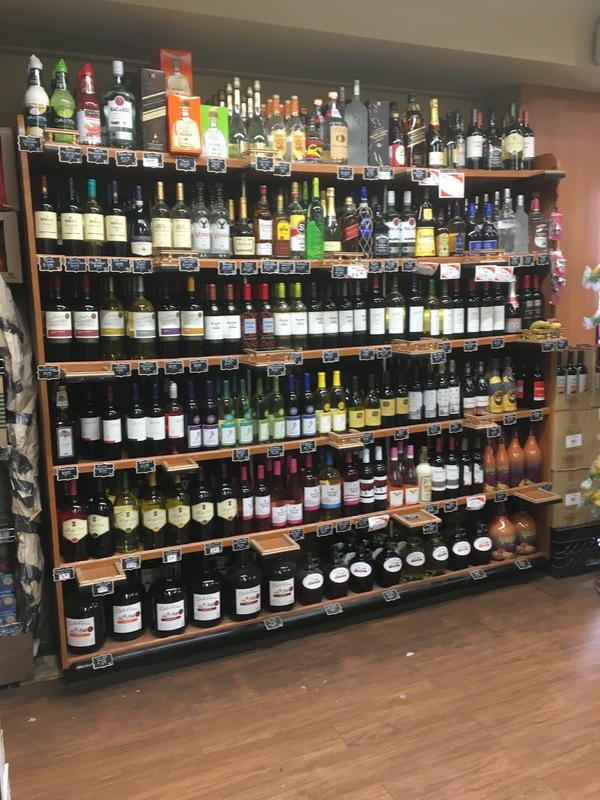 The front of the store is also home to the wine and liquor department, which is also pretty small. Nicely stocked, though. I particularly like the price signs (not, clearly, the orange Fine Fare one you can see in the top corner). The store is a great older building, complete with things like the pressed tin ceiling (which does not appear to be a reproduction). Additional liquor and dairy line the first aisle. Towards the back of the store, there is an alcove containing meat and deli. Again, it's quite cramped, but the selections are nice. Not so sure about that decor, though. Meats, a specialty of the store, line the wall on the right side of the store, continuing from produce. 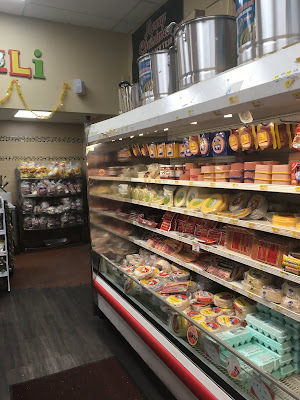 The deli is located about halfway across the back of the store in the meat alcove as well. This alcove is quite small, but they make the most of the space here with an island displaying deli products and meat cases along all the walls. 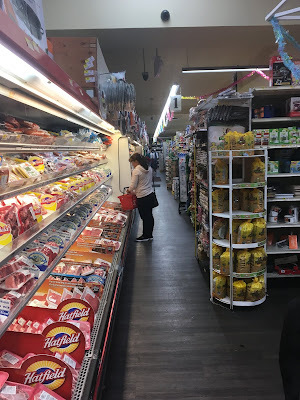 The Food Bazaar has an enormous meat department and a large selection of Latin dairy products as well, but I don't know to what extent this store's customer base has been impacted. The customers here seem very loyal, as it's a small family business. Food Bazaar in Fairview also tends to cater more to Asian customers than others do. 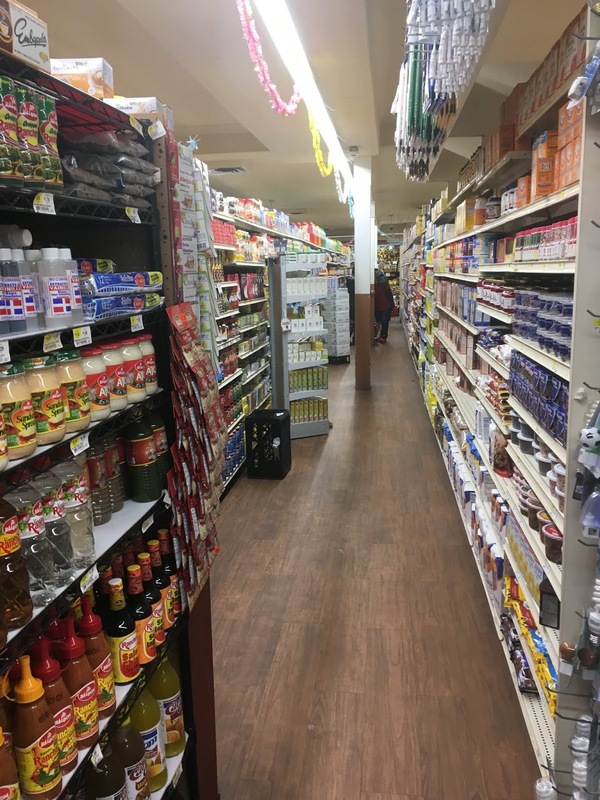 Heading back into the main part of the store, we find complete (if not spacious) grocery aisles with a heavy emphasis on Latin goods. Plenty of nonfoods as well, something that is generally cut in very small stores. Even Food Bazaar has only minimal nonfoods products. Frozen lines the wall of the last aisle of the store. The cases, as well as the floor throughout, look to be newly updated. More general merchandise and HABA in the front corner near the registers. Customer service is located on the front wall just to the left out of frame. 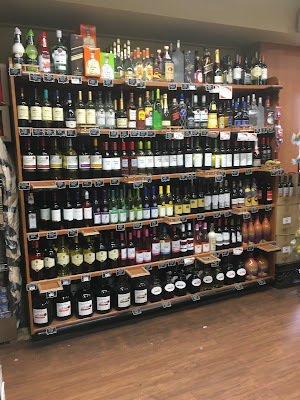 There were some great old photos of the Beltran family's previous stores (including the CTown in Styertowne that's now long gone), but they were posted on the wall behind customer service, so there was really no way to get pictures without being noticed. Definitely worth checking out if you ever come to the area though! Okay, okay, we saw this picture already. I know. But let's take another look at it. 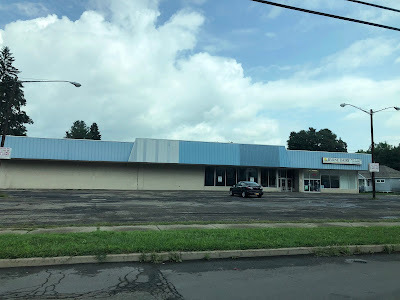 Does the store not look almost identical to (if slightly wider than) the definite former Acme in Canandaigua, and maybe even closer to the likely former Acme in Union. 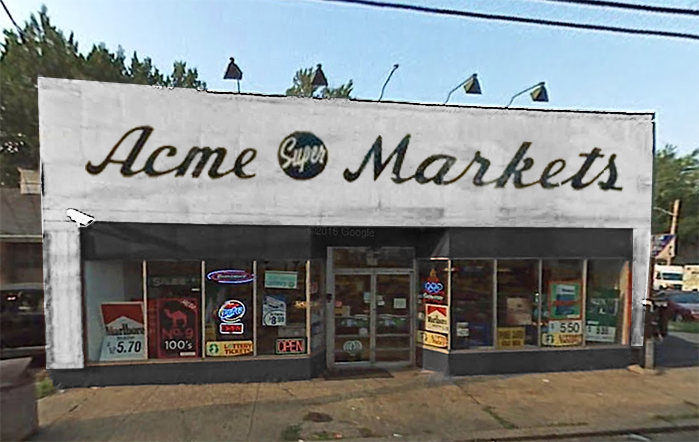 (In fact, I started to do the Photoshop tricks to get the old Acme logo on this storefront, but I figured I could just send you over to the image I did for Union instead.) 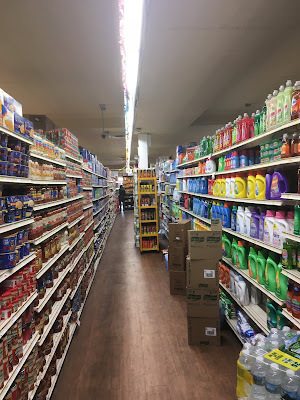 If you want to look it up yourself, the address is 606 Logan Pl, Confluence, PA.
Rounding out our Former Supermarket Week with a store in New York City! We're heading up to Harlem (yes, I did actually take the A train here, but we're about 25 blocks south of Sugar Hill). We previously saw a CTown up here on 125th St, but we're going about across the street from that store to check out this store I'm pretty sure is a former A&P. I was only on 125th St to see the CTown, but I couldn't take my eyes off this building. It took me a little while, but I'm now thoroughly convinced this was previously an A&P. Unfortunately, I can't confirm this anywhere. Does anyone know for sure? It's located at 515 W 125th St.
Coming closer to home for today's Snapshot. 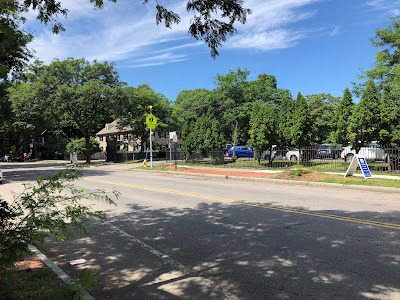 I can't tell you how many times I've driven by the old ShopRite of Union (in fact, I grew up in Union -- although I didn't grow up shopping at this store). I did go in occasionally, though, and found it quite comforting, not appalling as the Acme Style blogger seemed to. You can tour the store when it was still open over on Acme Style here. I can offer a little bit of insight to some of his questions, such as the lack of decor. The store would have had the same decor as Watchung, which was removed at some point for a remodel to the decor now seen in Garwood. However, the remodel never happened, possibly due to the impending closure of the Pathmark at Union Plaza on route 22, approximately a mile and a half south. Village Super Market, the owners of the ShopRite, instead decided to move the store south to the former Pathmark, which is larger than the old 40,000-square-foot store but still fairly small. After sitting vacant for five years, the old ShopRite is now being renovated for a conversion to 2nd Avenue Value Stores, a slightly upscale thrift store chain. 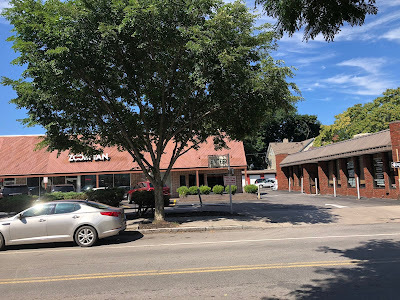 The location appears to betray its history as an Acme, but in truth, the brick columns we see on the side of the store were actually added by Village. 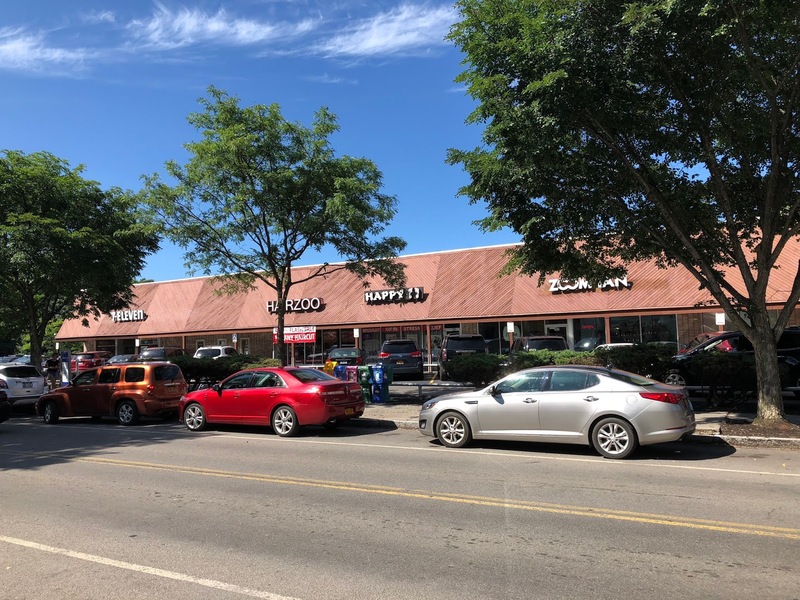 Or perhaps the store was previously owned by another ShopRite operator or chain, such as Good Deal (several Good Deal stores were purchased by Village in 1976). The distinctive Acme tower sign, however, remains, if slightly modified. Although these photos are fairly old at this point, I can confirm that construction has actually started as of early March 2019. You can see the store still in operation in an old Google street view. 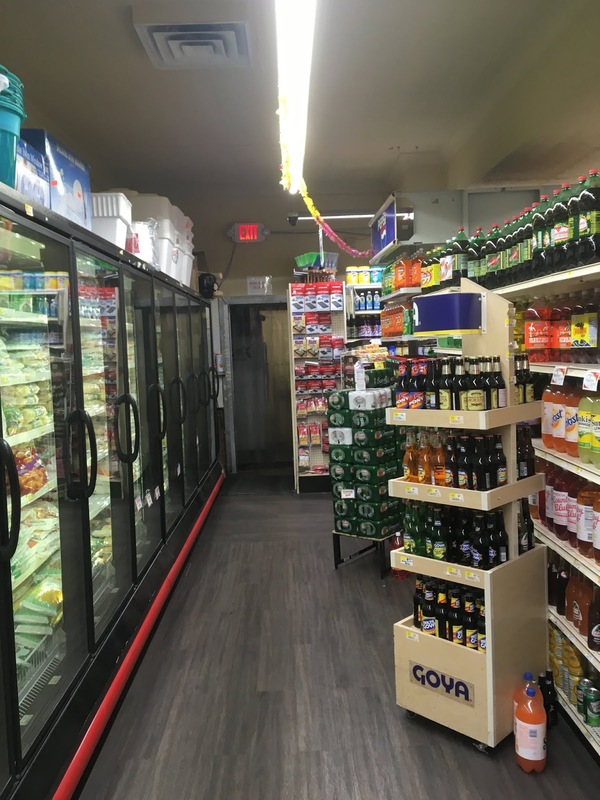 The store is located at 2657 Morris Ave, Union, NJ. Rochester is one of those cities that's large enough and close enough to where I'm from in New Jersey that I really ought to have been to it. But I never had, until I finally went while on vacation in the Finger Lakes in August of 2018. 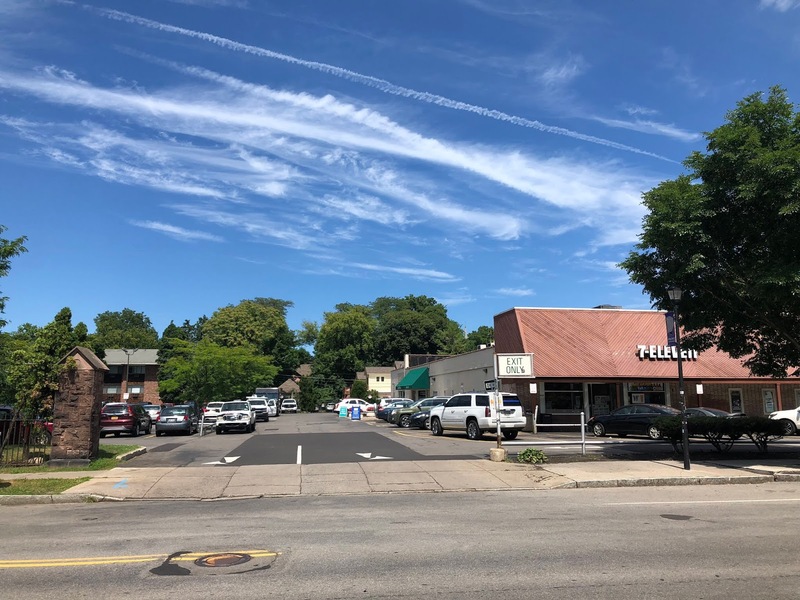 I know I've been dropping little hints about the Finger Lakes and posting a few stores here and there, but we're going to get serious and spend about three weeks on that area come September. Anyway, this is the last store we'll see in the area until September. It's pretty obvious that this building used to house a supermarket. Even my parents, who were with me at the time I photographed this store and aren't insane I mean obsessed with supermarkets er perhaps quite as knowledgeable about supermarkets as I am, agreed that it was clearly a grocery store. I just don't know what it was. 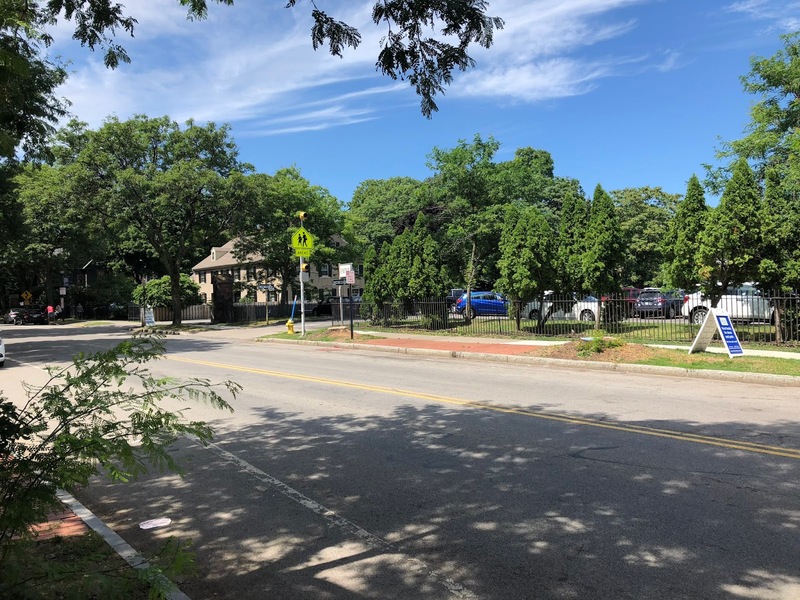 Classic layout, with a narrow row of parking in front of the building, then a larger lot off to the side. Here's a look at the rest of the property. Even the awning looks like it could have been from a supermarket! Any information? This store is located at 622 Park Ave, Rochester, NY.